Rotterdam resident Esther Roozendaal has been controlling turntables since the late 90s, appearing at the apexes of global techno and chilling in the t-shirt that comes after having pretty much been there and done that. Berghain, Watergate, Tresor, Cocoon, Sonar and an atlas-worth of others have all been bound by Estroe’s expertise in measured dancefloor detonations, operating an axis of deep yet defiant house and techno that has accumulated no lesser fans than John Digweed, Ellen Allien and Dave Clarke along the way. Keen to spread her knowledge and develop talent by way of the Red Bull Music Academy and The Netherlands’ production contest Vinylized, Estroe has also juggled regular remix requests of her own, put her name to two full-length albums on top of a string of EPs, organised club nights - Estroe Invites, parallel to a monthly radio show calling on new talents and personal favourites - and headed her own agency: Estroe Electronic Music Advice, a hub for all aspects of producer/record label culture and expertise. With ‘I See You’ and ‘I Wish’, her round-the-clock reputation finds room to squeeze in a new label and its debut opening release. 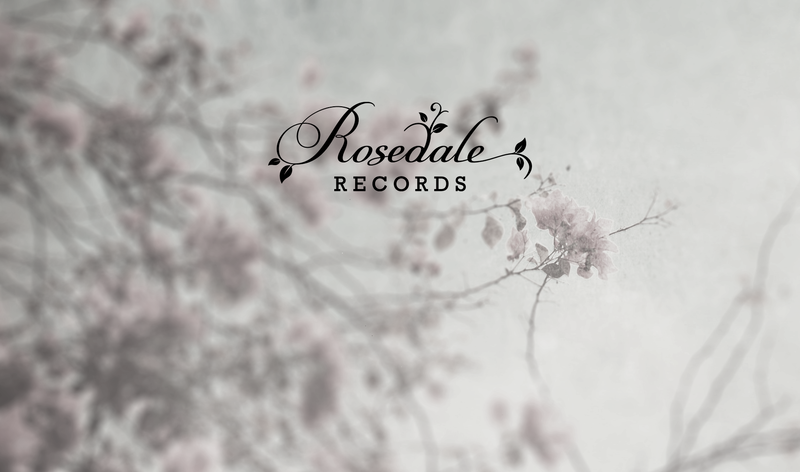 Following eight years running the EevoNext imprint with Stefan Robbers, Rosedale Records aims to showcase hand-picked producers sharing sides with remixes by techno’s establishment and some of Estroe’s new discovered talents via her own producer advice company. But there’s no better way of getting down to business with a pound of no-nonsense, signalling of intent from the boss herself, a nice means of getting the ball rolling and to set future contributors on the Rosedale path. First up, ‘I See You’, which has all the welcome of a sniper looking at you through a set of crosshairs. A glowering riff wades into alien frequencies and floating signals caught in Estroe’s bass-mounted operation. For all it’s worth as a piece of razor sharp techno, it still shows plenty of energetic, accessible bounce in its hydraulics, and ability to bring tension to arenas twice over where the pressure of the kick drum undercuts shadowy, ambiguous shades. Copyright © 2019 Rosedale Records. All Rights Reserved. The Arcade Basic Theme by bavotasan.com.